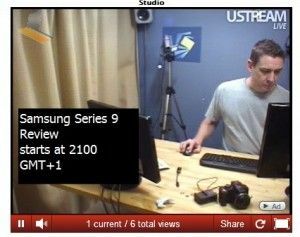 Tag Archive | "samsung 900X1B"
I reported recently on the US announcement of the updated version of the 11” Samsung Series 9, the 900X1B which would finally bring Sandy Bridge to the Samsung 11” products. For those looking for power and style in the US it’s definitely worth looking at. Luckily, it’s coming to Europe too. Samsung Germany yesterday announced the 900X1B which is the same model and will be available for 1099 Euro from the 22nd July. That’s next Friday. Expect discounting to bring that to 999 Euros in a very short while making it the first device we’ve seen that fits all the requirements for an Ultrabook. 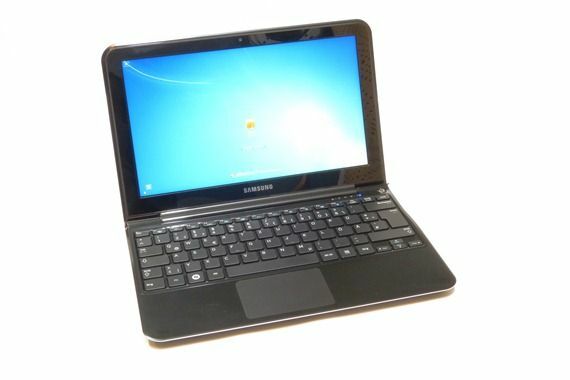 As with the US model you’ve got the Core i3-2357M CPU but Samsung Germany are paring this with 4GB RAM and the 64GB SSD. 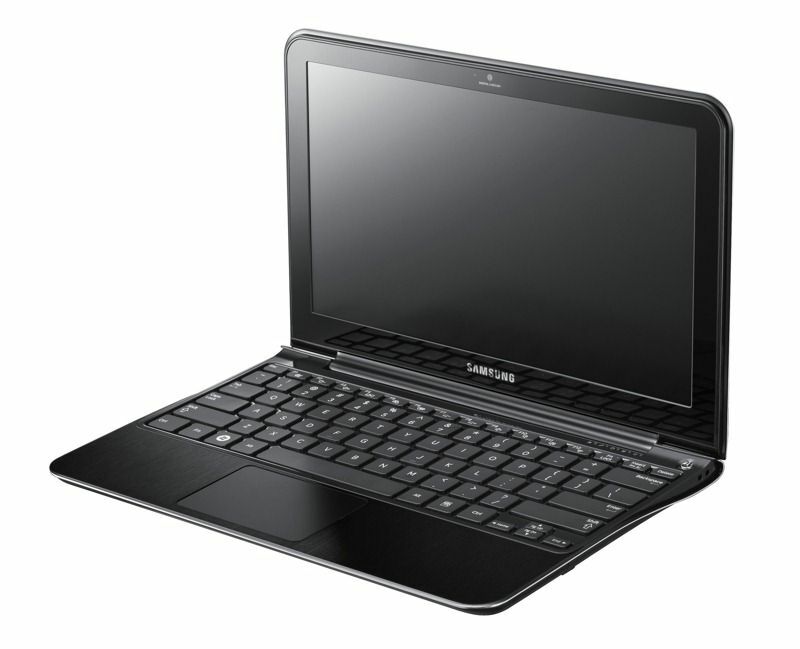 The high brightness screen is there along with USB3 and the fast-start software. All in all it’s looking like a great setup for the ultra mobile warrior because the weight is an amazing 1.06KG. That’s 200-300gm lighter than netbooks with the same sort of battery life!